The P.F. 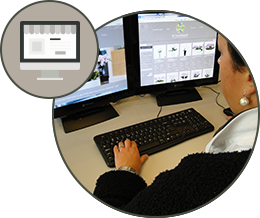 Timmermans AG is a family company with 50 years of experience in the field of luxury indoor and outdoor plants. We have in-depth knowledge and trade our plants with a lot of passion. 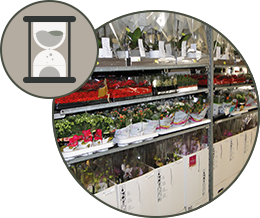 Together with carefully selected growers, we offer throughout the year to a wide and exclusive range of plants of the highest quality. We guarantee the highest product and delivery quality. 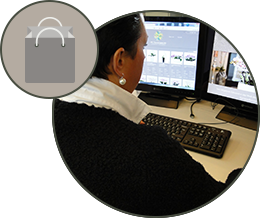 All orders are processed directly and uncomplicated. Our clients get their desired products reliably and punctually. Our complete range of products can be ordered comfortably in our onlineshop. Our customer relationships are based on partnership, continuity and mutual trust.We focus on personal support and guarantee excellent service. Do you need help with your order? Do not hesitate to contact us. To check our exclusive range of products please login or open a new customer account. After logging our entire range of products will be presented. You can easily add your desired products to your cart. All your selected items are listed in the shopping cart. Please check your selected items carefully after shopping. You still can change the quantity or remove items from your shopping list. 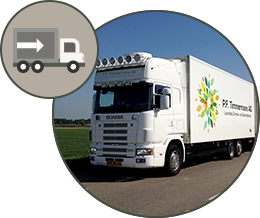 Within 24 hours you will receive an order confirmation by email.Your order is then processed directly by the appropriate grower.Once your orderis complete, it will be made ready for transportation. If we receive your order until Friday noon, the goods are going to be delivered the following week on the desired time.For incoming orders until Tuesday noon, the goods are being delivered until Friday. Other delivery time are available on request. Stay with our Newsletter always up to date.